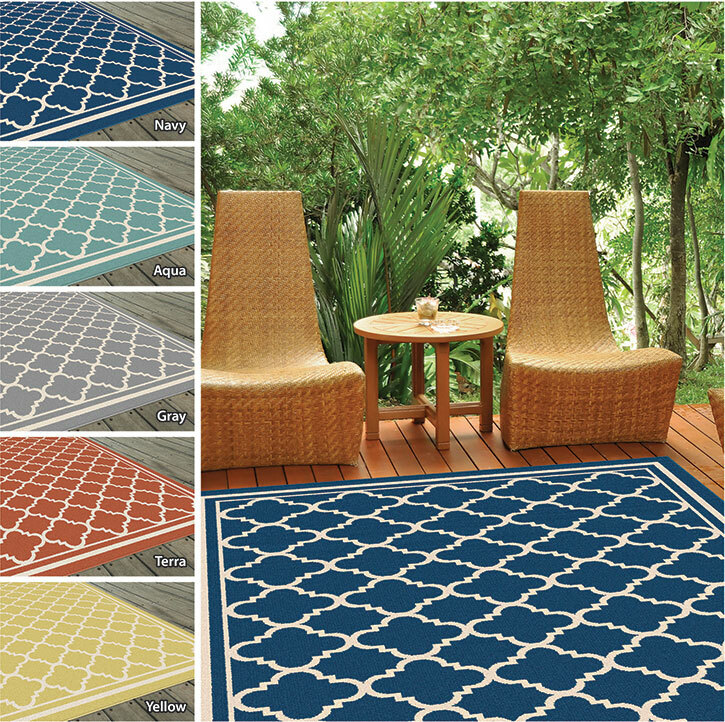 Bright and bold, the Garden City collection from Tayse brings a modern flair to your patio, deck, sunroom, porch, basement, or anywhere else in your home. 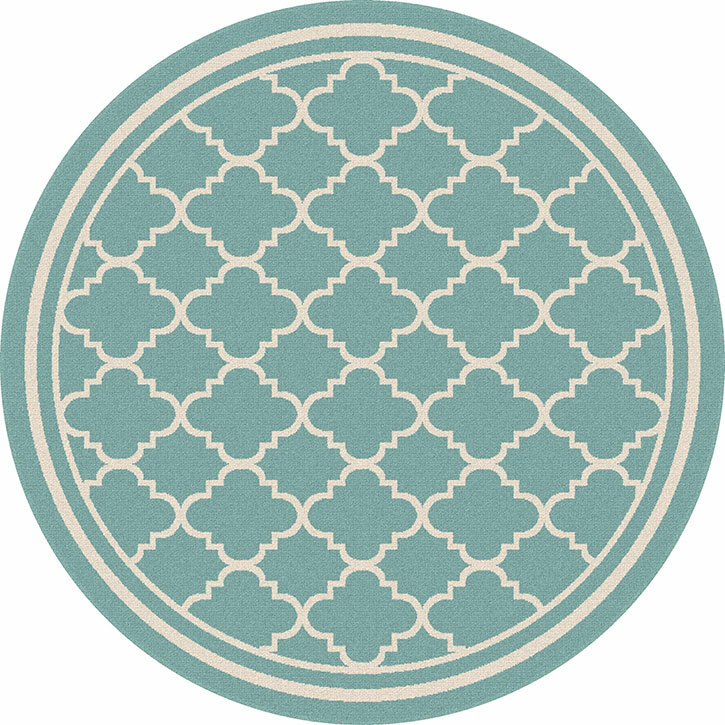 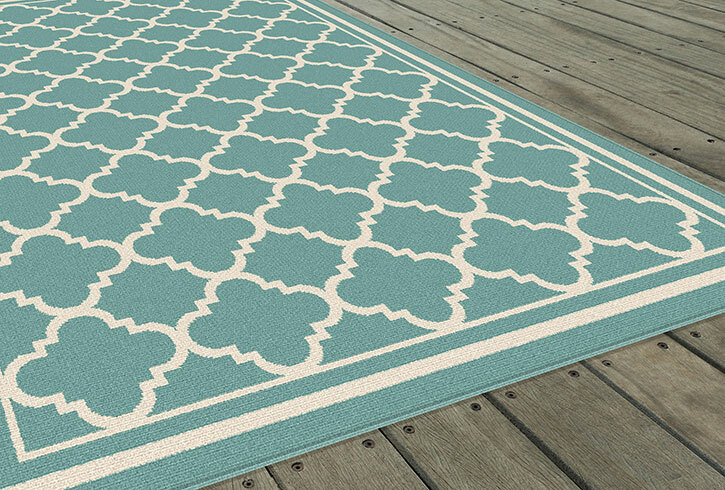 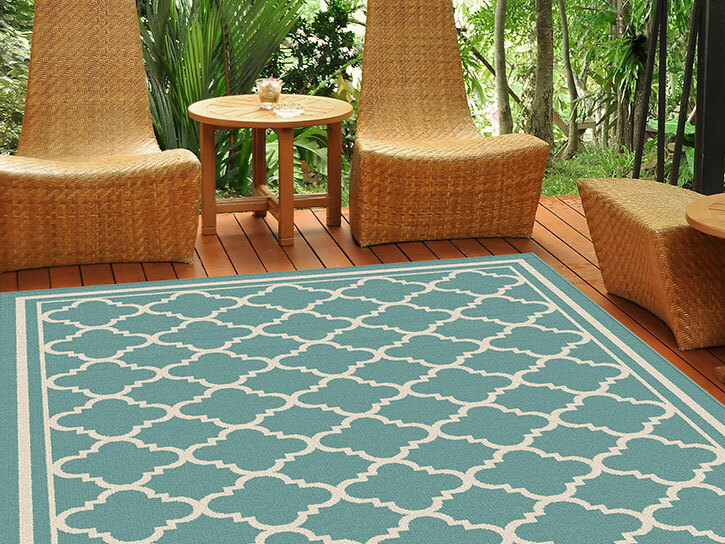 Garden City rugs are made with 100% Polypropylene which is weather proof and naturally stain resistant. 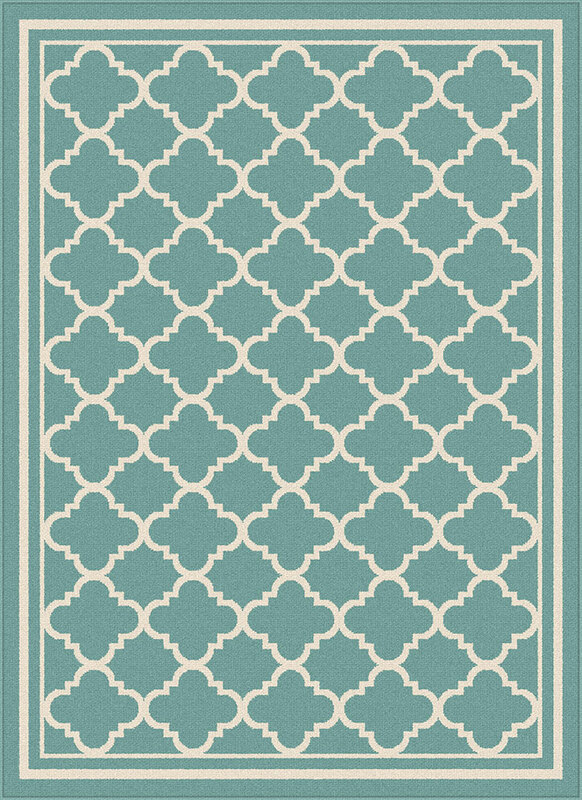 Runner 2' 7" x 7' 3"
Rectangle 5' 3" x 7' 3"
Rectangle 7' 10" x 10' 3"